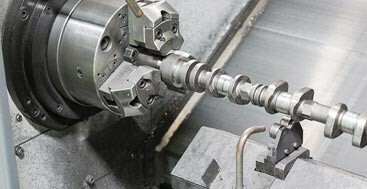 We offer a broad range of machining capabilities with a specialization in downhole tooling, including but not limited to fishing tools, drilling tools, casing tools and completion equipment. 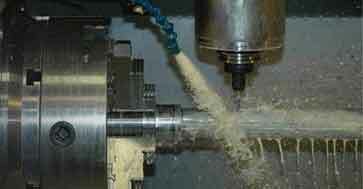 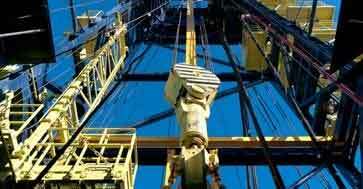 Sond Industries works closely alongside engineers in various research and development projects. 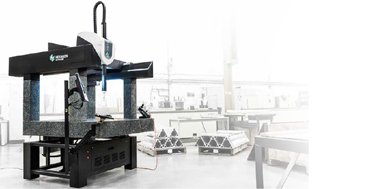 With our in-house state-of-the-art programming and our educated and qualified engineer’s grit, we have the ability to complete prototype parts in an efficient manner.